Interested in learning why millions of users globally rely on Atlassian products every day for improving software development, project management, collaboration, and code quality? 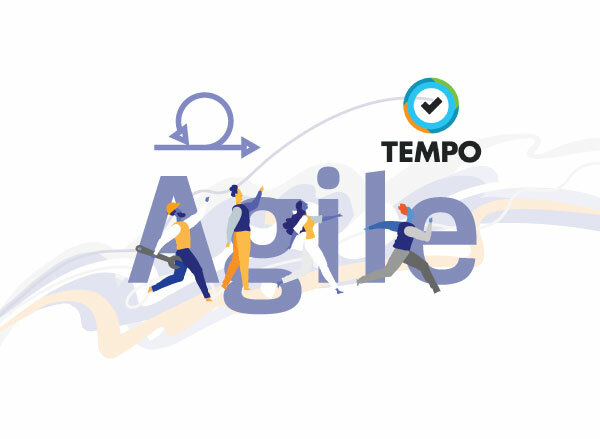 This webinar is designed to show you how the Atlassian product suite provides full end-to-end traceability in an Agile SDLC environment. From requirements management in Confluence to planning and managing initiatives with Jira Portfolio, we'll demonstrate how the Atlassian product suite will speed up your dev cycles and increase your ROI.